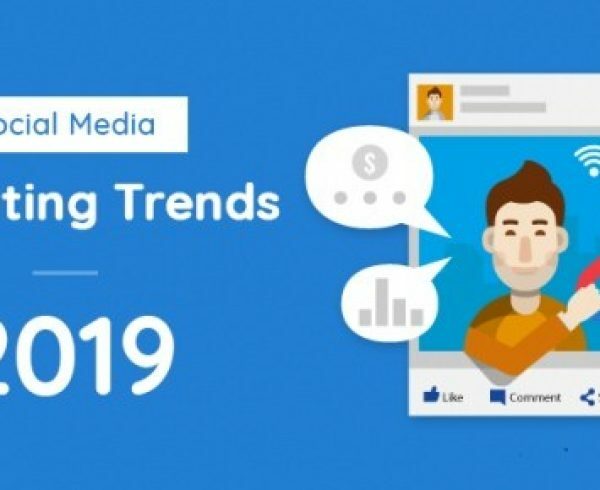 From 11 december 2018, Instagram post aggregation changed. 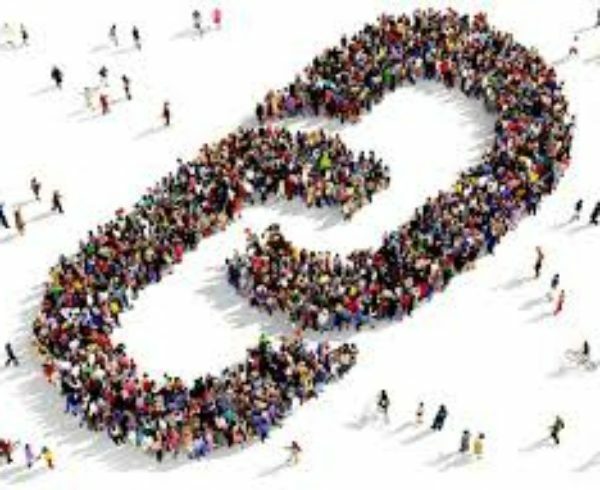 Hereunder are the actions required and impacts if you use already or will use a hashtag or profile search via a social media aggregator such as Dialogfeed. 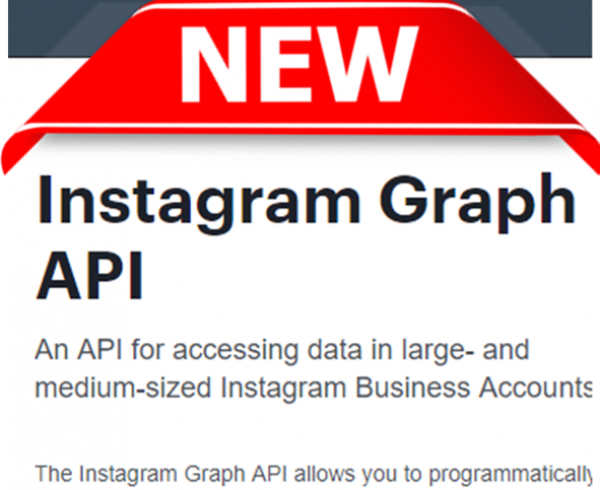 Are you concerned by Instagram Update with your Aggregation provider ? Profile you own the password. What are Global Changes ? NEW : mentions. Now you can search for posts which mentions a keyword. Example : you are @cocacola and can get posts with a comment containing @cocacola. Like in Twitter. 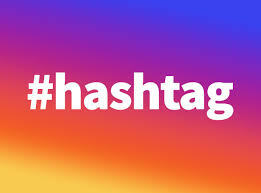 Hashtag (after 11 december) : to get posts with a hashtag, you must have an Instagram business profile (P) which if free and simple to do. Generally speaking you might have a non business profile called “personal”. Hashtag (before 11 december) : if you have setup your hashtag search before 11 december, you must do the former step, because your setup was based on the former Instagram API which is deprecated / stopped on 11 december. This means your current setup will stop to aggregate posts after 11 december. Profile you own the password / stats profile : to get any profile posts, you must now own the profile(s) passwords. If not, you can no longer aggregate profiles that you don’t have the login password. Location : unfortunately, this search is no longer available, due to Instagram will to prevent its users privacy and tracking. Profile you don’t own the password : same reasons. 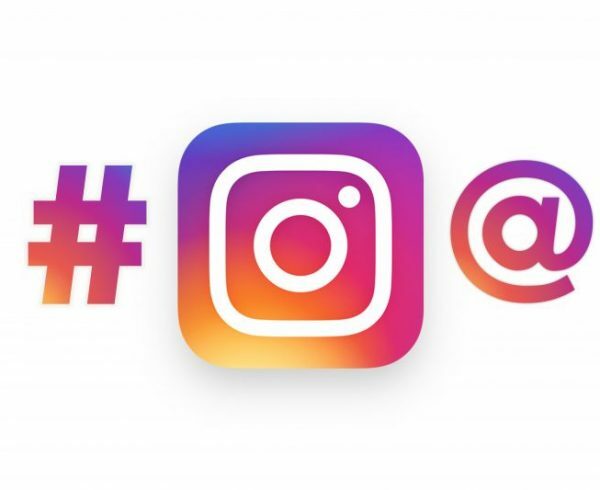 Which Impacts on your Instagram Data Aggregation ? Hashtag search: in term of posts, there are strong changes in hashtag post data. For data privacy reasons after the different privacy scandals such as Facebook Cambridge Analytical issue in 2018, following data are no longer available. Author whitelisting with hashtag: as Instagram no longer gives author name, you no longer can whitelist author. What you must do in Dialogfeed User Interface ? Hashtag search: check if you have an Instagram Business Profile, associated with a Facebook Company Page. 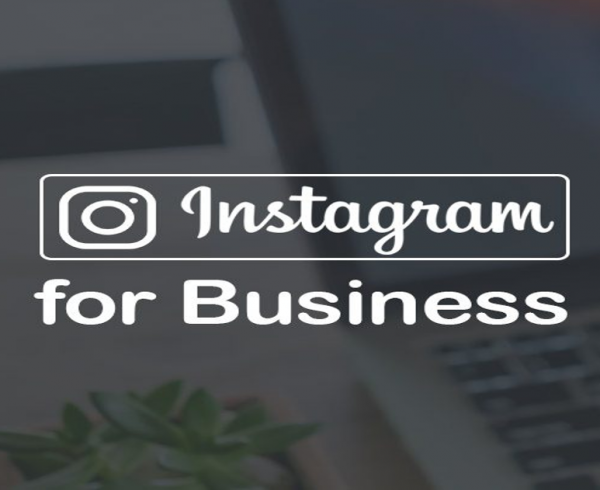 See our Guide to Switch to Instagram Business Profile . After, go to Dialogfeed UI > your app > feed sources > hashtag > write your hashtag and login with a Facebook personal login. Note your hashtag created before december 2018 will stop to get new posts, but the historical posts remains in Dialogfeed with author name especially. Profile you own the password: check on Dialogfeed if your authentification is correct, by going to Dialogfeed UI > your app > feed source > see if there is a yellow warning icon close to your Instagram profile. Click on it to reauthentificate your profile. 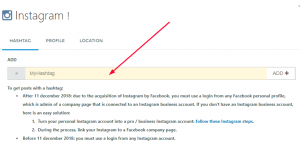 Author whitelisting / blacklisting with hashtag: as Instagram no longer gives author name, author field is no longer containing author name, so you no longer can whitelist or blacklist authors. We are working on alternatives and keep you informed about these. Location search : as Instagram closed this search, it is no longer possible to search via location.